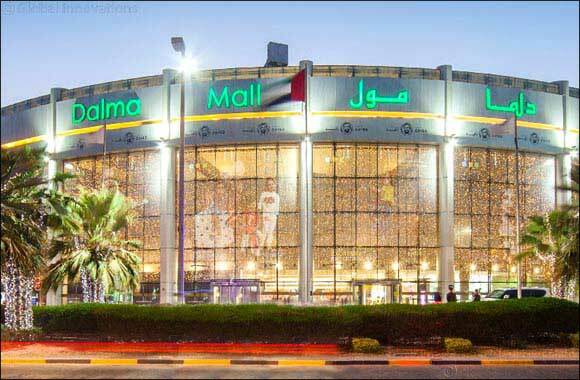 Abu Dhabi, United Arab Emirates - 14 April 2019: Dalma Mall, one of Abu Dhabi’s iconic retail destination in collaboration with Department of Culture and Tourism Abu Dhabi (DCT) will kick off the inaugural edition of Retail Abu Dhabi (RAD) Spring Season festival with their exclusive “Shop & Win” digital raffle promotion from April 15th until May 1st 2019. For every AED 200 spent at any of the wide array of Fashion apparel and accessories brand outlets at Dalma Mall, a lucky customer will stand a chance to win gift vouchers worth AED 50,000. During the first edition of RAD spring sales, mall patrons will also enjoy irresistible offers and special discounts up to 75% at more than 150 stores in the mall as part of the promotion. Mr. Bhupinder Singh, General Manager & CFO – Dalma Mall, said: “We are delighted to announce the promotional campaign for RAD spring season sale where one lucky shopper will take home AED 50,000 worth gift vouchers from the mall.